Hey Rebels! Today we chat with Kristin Vermilya. 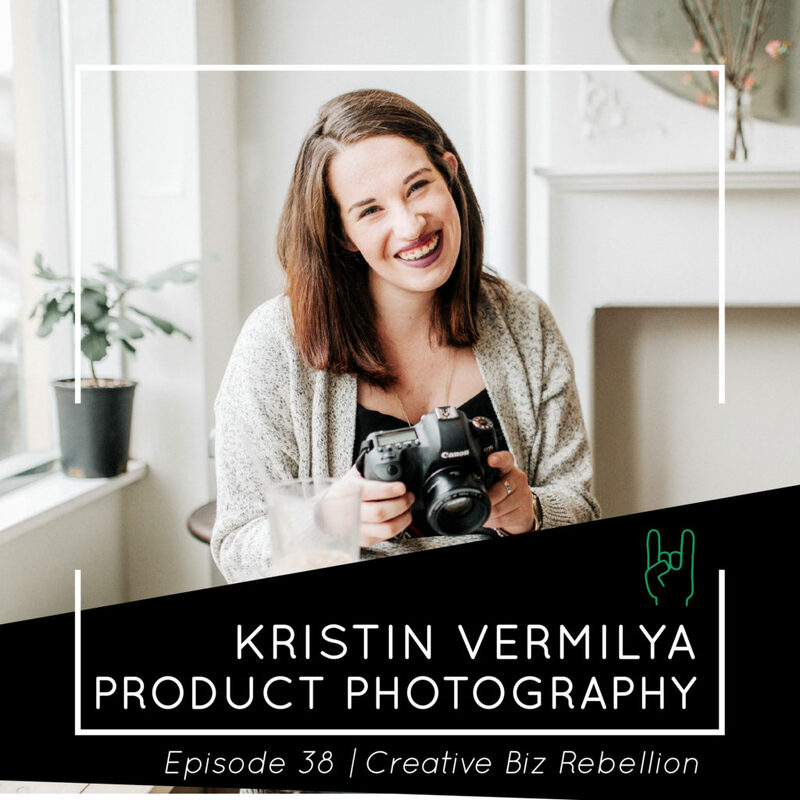 Kristin Vermilya is an editorial photographer and – when not listening to true crime podcasts – educates bloggers and creative biz owners on how to build a stronger brand by conquering their photography fears. She takes the “DIY Hard” approach to life – messy and imperfect with the determination of Bruce Willis chasing down Hans Gruber.